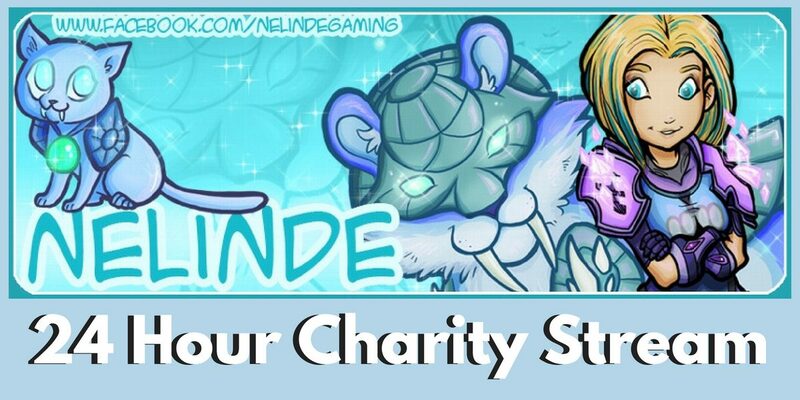 On the 12th July WGN Stream Team member Nelinde will be donating her entire birthday - 24 hours - to streaming to raise money for Extra Life as part of her drive to reach $1000! On the 12th July WGN Stream Team member Nelinde will be donating her entire birthday – 24 hours – to streaming to raise money for Extra Life. This is part of a campaign where she’s aiming at raising $1000 total by Game Day on 3rd November, so keep an eye out for future dates as well. 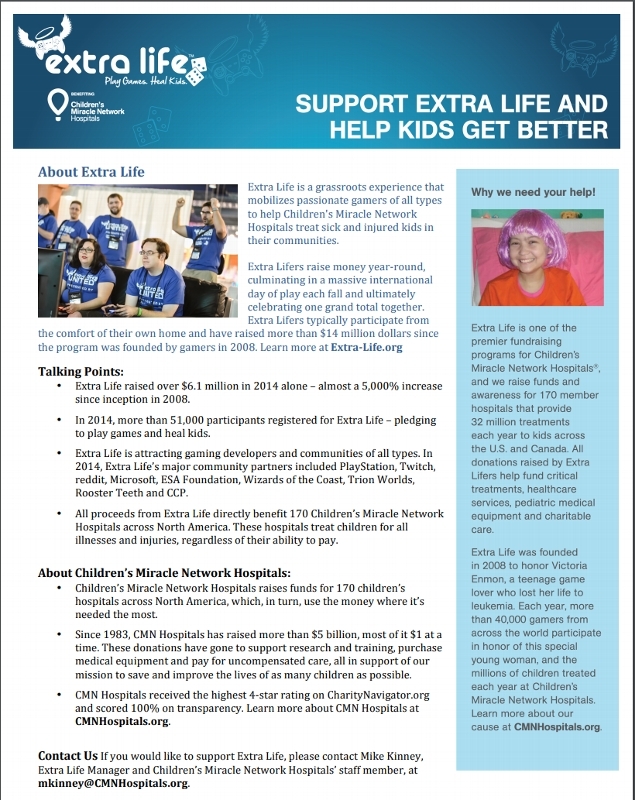 Extra Life is a 24 hour fundraising marathon which allows streamers and viewers to support Children’s Miracle Network Hospitals. 100% of the donations go to the children’s hospital, so you know your money is getting direct to the source where it can make a difference. You can follow Nelinde on Twitch and Twitter and set up a reminder so you get a notification about the event when she goes live. If you want to support her financially, consider making a Donation, but watching her stream and popping in to say hi and Happy Birthday would be fantastic. This is an amazing cause and we’re so happy that our Welsh stream team are making such a difference through gaming. 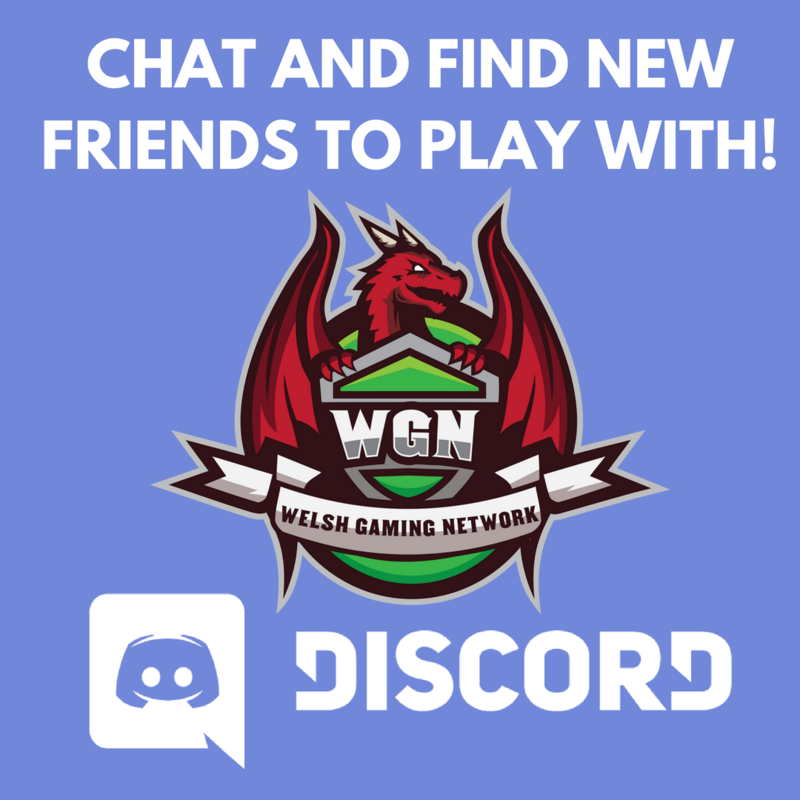 If you’re a streamer or content creator planning a charity event, drop us a message on Discord so we can share it. Athravan - Christy - joined the WGN in February 2016. A keen writer and reviewer, she is currently the Editor of the Welsh Gaming Network. She lives in Cardiff with her husband and son, who was born in 2017. You can follow her Steam Curator "Play with Ath" by clicking the website link below.